Dependents can be added at any time before the visa outcome is known, and there are no additional costs involved. How much does Australian Education cost? The total cost depends on type of course, study duration and University you opt for. What is the required IELTS score to study Masters in Australia? IELTS requirement for Australian Masters is at least a band score of 6.5, however conditional acceptance may be issued with an English course and further extended to Masters. An international student is allowed to work 20 hours per week once they commence their studies, during the session and during vacations they can work full time. IELTS requirement for Australian Masters is at least a band score of 6.5; however conditional acceptance may be issued with an English course and further extended to Masters. Essentially, it is a right affixed into your passport granting you the permanent right to live and work in the Australia. You are eligible for state medical care immediately, but must be resident in Australia for two years before qualifying for social welfare assistance (i.e. unemployment benefits). You are not permitted to vote as a permanent resident in Australia. After two years, you can apply for citizenship, entitling you to an Australian passport. 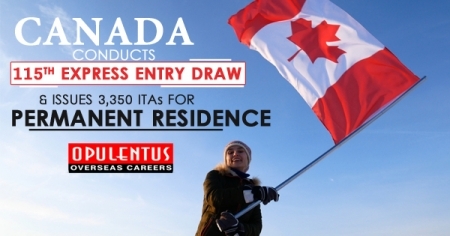 Temporary residents (those on student and work visas) are generally not entitled to medical care or social welfare assistance at any time and are generally unable to remain for longer than 4 years. These applicants are recommended to take out private health insurance. Every application is different and processing times largely depend on the type of visa being applied for. 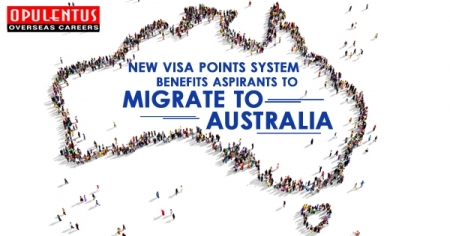 As a general rule however, it takes most applicants for permanent residence visas in Australia 9 to 18 months (including the time required to prepare the application before lodgement) to receive a decision on their visa application. Spousal cases and temporary work visas tend to be a little quicker at 3 to 6 months, while applicants requiring professional registration can take an additional 6 to 12 months to process. A formal tertiary qualification will definitely aid you if you are below 50 years of age. I am a good sportsman. Can I apply for a visa on grounds of this? If you have a Distinguished Talent and you have an exceptional or outstanding record of achievement in the arts or sport you may apply under this sub class. 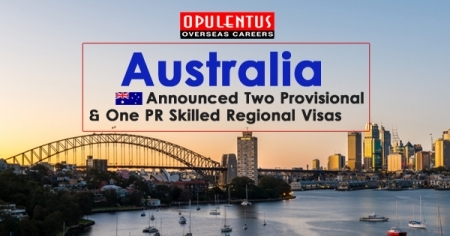 You must be nominated by an Australian citizen, an Australian permanent resident, an eligible New Zealand citizen or an Australian organization of national reputation in the occupation, profession, or activity in which you have an outstanding talent. Your nominator should complete an application form and include a brief resume of their own standing in the field. What about my furniture? Can i shift them?